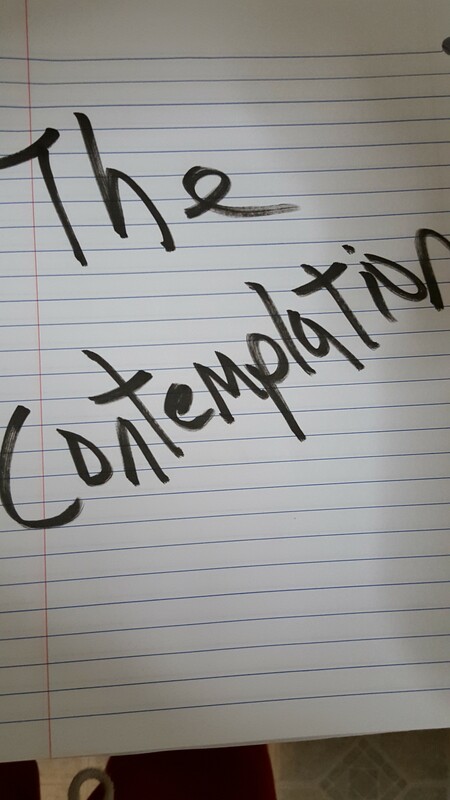 The Contemplation is a sports professor’s unsaturated, semi-subjective, free-wielding ideas on life intersecting sports and sports intersecting life–from past, present, and future perspectives. November 23, 2015, Queens, NY Yesterday, Sunday, November, 22, 2015, was, the, 52nd, anniversary, of, the, assassination, of, President, John, F., Kennedy (Period). However, it was business as usual, and there was no real mention of it in the sports world. No Moment of Silence before the full slate of NFL games. No Moment of Silence before the Sprint Cup Championship race. No Moment of Silence before the NBA games. No Moment of Silence before the NHL games. No Moment of Silence. No Moment of. No Moment. No. None. Nada. Nothing. The President was killed. In broad daylight. In public. In his motorcade. In the home state of his Vice President (Lyndon B. Johnson). One Assassin, Two Assassins, Three Assassins, Four… Who knows? The World (or at least the United States) stopped spinning on it axis. When a president can be killed so blatantly, no one is safe. That was then, and it’s still true today. It wasn’t even a trending topic on Twitter. Amnesia is a horrible thing. Inexcusable. The Sports World did nothing to acknowledge him. I guess at this rate, we’ll forget about 9/11. 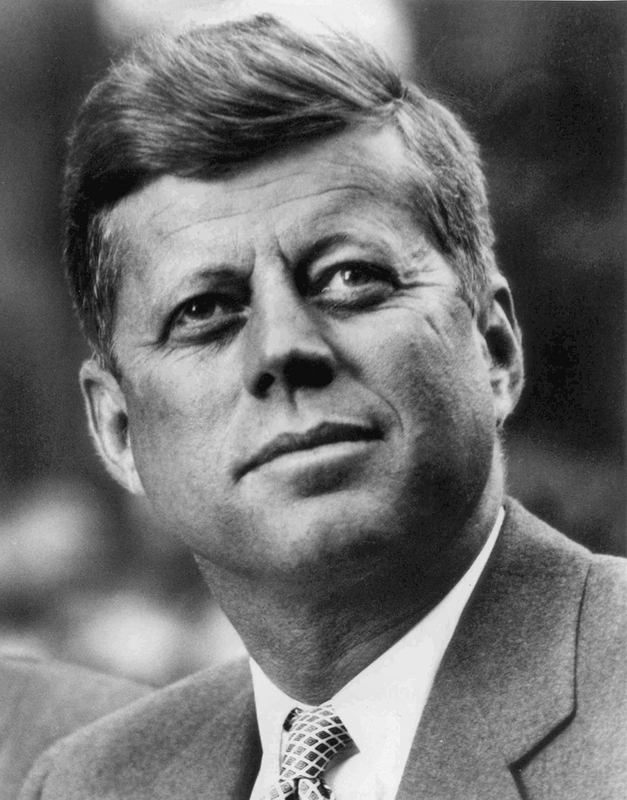 Not only is President Kennedy dead, he’s forgotten. And that’s much worse. Cam Newton dances in the end zone and it gets more press than the state of the economy. He’s not the first football player to get a case of Boogie Fever (see YouTube video of the Super-Afroed Singin’ Family of the Seventies–The Sylvers). Script-Post: L.A. Sunshine from the seminal hip-hop group, The Treacherous Three, was the first true street ball commentator on the mike. Everybody who is doing it now got if from somebody, who got it from somebody, who got it from him (L.A. Sunshine). Out-Shouts: B-Ski (Brian Myers); Jam-ski (Jamal Nicolas); K.K. (Kevin Williams); Bunk; The Temptations; Gary Cope; Denise Hairston; Carl Weathers (actor); Sharon King; The Sylvers; Valerie Williams; Michael Mohr; Alan Ortner; Andrew Bernardi; P.S. 76; David Burnett (Dabu); Larry Holmes (boxer); Vincent Davis (Vin-tertainment); Kenric Greene; Patrick Adams; The Cold Crush Brothers; Funkadelic; James Lee; Greg Bradley (Attorney All-Star); Sharon “Daughter” Adams; Kevin “Kufi” Riley; Dwayne “The Pain” Spellman; Elliot Hedley; Leonard Allen; Master G; Clifford Allen; Dolores Allen; Dwight Powery; Rev. Miller; Rev. Ford; Rev. 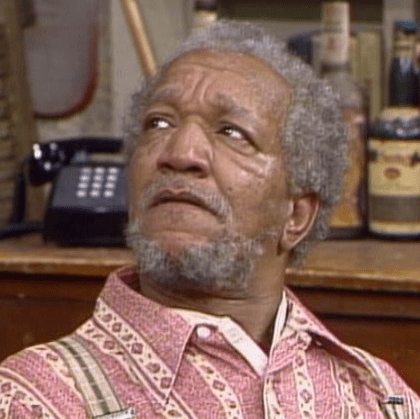 Johnson; Mount Calvary; Roland Benton; Warren Sheares; L.A. Sunshine; Skip Bayless; Roland S. Martin; Basil Blake; Kenny “The Barber” Buckley; Joe Barnes; Desmond Miller; Richard Pryor; Michael Burke; the victims of terrorism in Cameroon last weekend. Professor Clifford Benton can be reached at @cliffordbenton.